If you’re a foodie with a love for French Cuisine, Balthazar is the place for you. This brasserie sets off both a romantic and lively mood with its elegant design. Balthazar also offers many kinds of shellfish, and includes a bakery as well. Who else is craving seafood right now? From its crispy crust to its wide selection of toppings, this cute spot can make any pizza lover happy. Tappo is a small and casual Italian eatery that provides deliciously thin-crusted pizza along with many other Italian dishes. It has over 365 reviews on Yelp, and holds a 4.0 star rating. 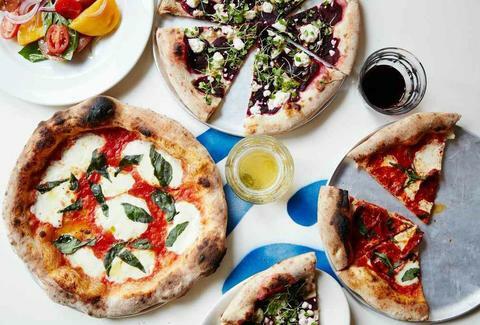 NYC has had their share of good and bad pizza joints, so when you come across one with great food and great vibes, it can’t hurt to list another one. 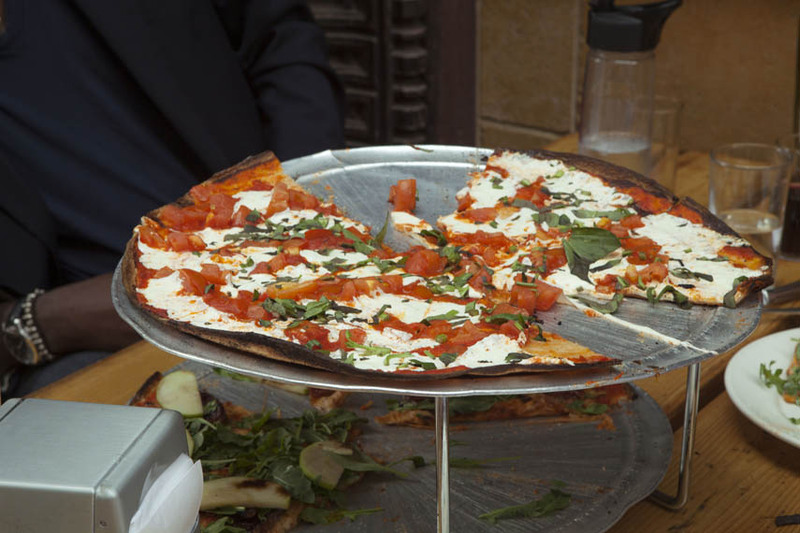 Pizza Beach is a Californian-style pizzeria with totally delicious food and summer vibes (hence the name). 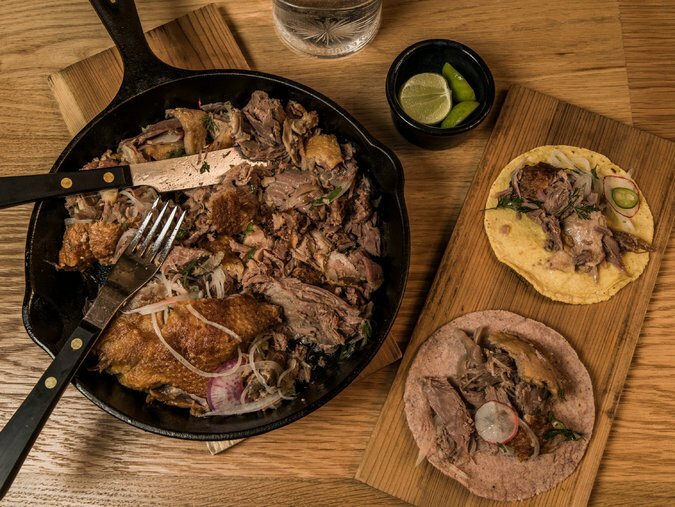 Cosme is a fresh new spot located in New York’s Flatiron District that serves contemporary Mexican-style food. According to its website, “World-renowned Chef Enrique Olvera and his team create dishes rooted in Mexican flavors and traditions, while also celebrating local and seasonal ingredients from the Hudson Valley and surrounding region.” Definitely something new and refreshing for Mexican food lovers! 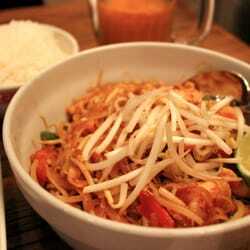 Homemade noodles, savory stir-fries, and sticky rice…what more can you ask from a delicious Thai eatery? Pure Thai Cookhouse is an authentic restaurant that features homemade recipes and specializes in signature dishes you wouldn’t find anywhere other than Thailand itself. If you’re a foodie on the hunt for new places, don’t hesitate to stop at one of these great eateries–Tell them Kristen sent you! Hi, my name is Kristen Hunt and I’m a sophomore at Saint John Vianney High School. This is my first year writing for Lancer’s Point, and I am very happy to be getting more involved with our school's newspaper program. I enjoy playing sports, such as volleyball, and I am involved with the Photography Club as well. I enjoy writing about music and entertainment, and I hope I can incorporate my creativity into Lancer's Point!